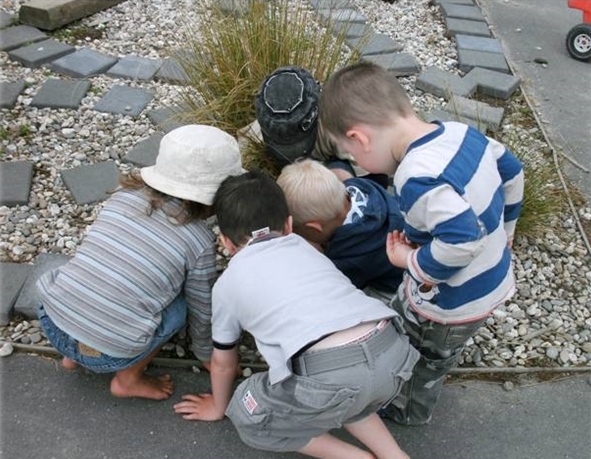 We view learning through play as vital for our young people to learn life skills. Our programmes provide strong foundations for your child to become a confident and successful learner now and into the future. Children have space to run, freedom to express their own views and ideas ina safe, caring environment and learn alongside their peers and trained teachers. Committed to the principles of the treaty of Waitangi, which is reflected in our teaching, programme, environments and relationships with family and whanau. We only employ 100% fully qualified and registered teachers, all with a minimum of 3 years and a diploma in Early Childhood Education. 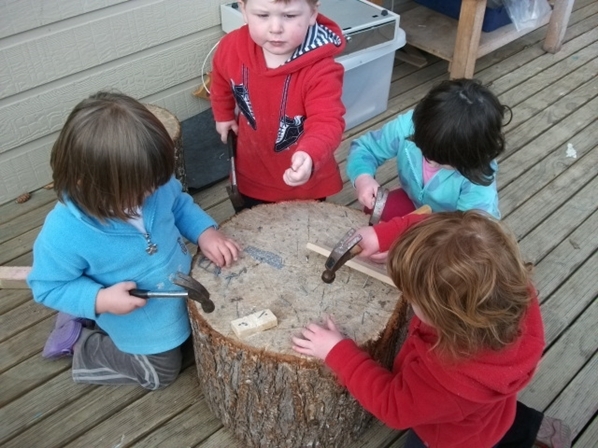 The majority of our teachers are local and have been with South Otago Kindergartens for many years. Our teaching staff have access to the latest Early Childhood Education training and development so that we are up to date with the latest learning theories. Our teachers have a strong passion for children’s learning and growth.